The intersections of blackness and Latinidad are so often ignored, overlooked, and left unspoken. Rarely does the public engage with the nuance that comes with the myriad of Afro-Latino experiences. The 11 works below, produced by powerful Afro-Latino authors, are a gift to the literary community. Composed with beautiful language, compelling narratives and important historical facts, each of these books deserves a place on your bookshelf. We can only hope that the words these authors leave us with will catapult us into further discussion and encourage folks to proudly claim their blackness. 1. 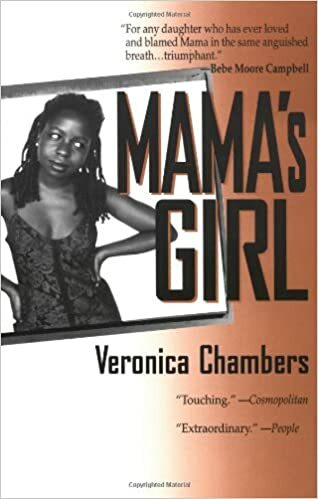 Veronica Chambers' Mama's Girl is a chilling memoir straight from the streets of 1970s Brooklyn where she grew up as the daughter of a Panamanian immigrant mother. 2. 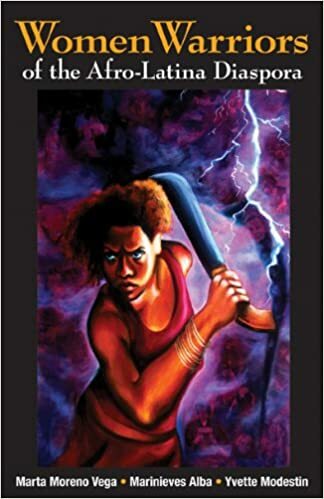 Women Warriors of the Afro-Latina Diaspora is a collection of poems and essays compiling stories written by women of Latina and African decent. Each explores, through their respective narratives, issues of colonialism and oppression within the African diaspora. 3. 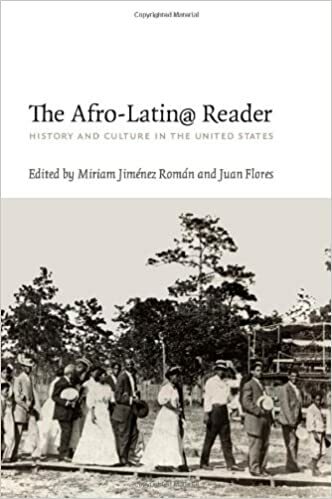 The Afro-Latin@ Reader: History and Culture in the United States challenges the notion of blacks and Latinas as distinct and separate entities and cultures as it pertains to their existence in the United States. The book is a powerful celebration that gives voice to the large and vibrant community of Afro-Latinos that is often invisible in the U.S.
4. 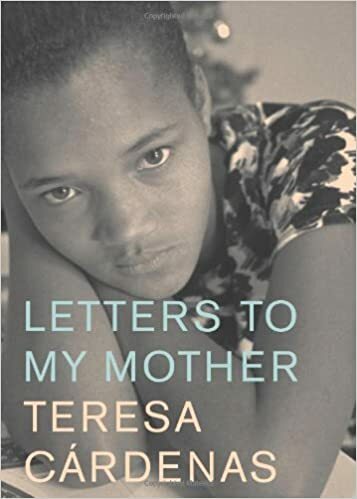 Teresa Cardenas's Letters to My Mother is narrated by a young Afro-Cuban girl growing up in a climate of racial prejudice without the support of her mother (who passes away). 5. 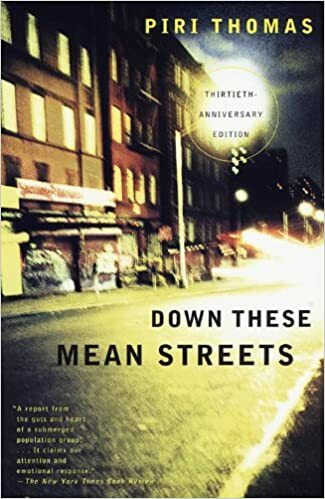 A "lacerating, lyrical memoir," Piri Thomas's Down These Mean Streets is the coming-of-age story of a dark-skinned Puerto Rican in the streets of Spanish Harlem. 6. 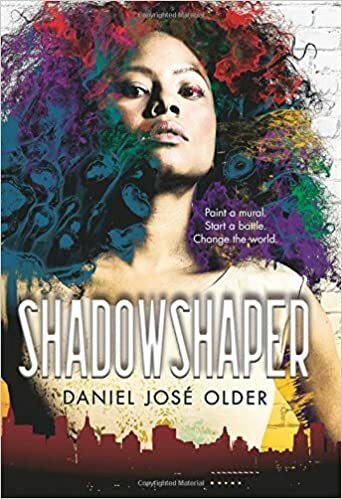 One of the few works of young adult fiction centering an Afro-Latina women, Shadowshaper by Daniel José Older is a story of a muralist who discovers the magic of shadowshaping and ancestral spirits. 7. 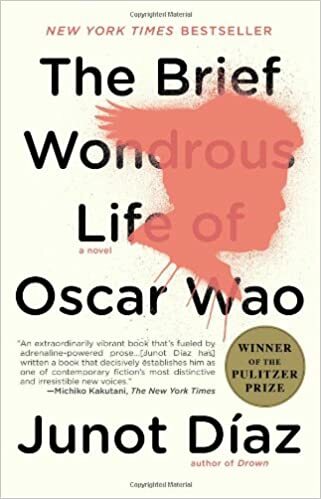 The Pulitzer-prize-winning book by Junot Díaz, The Brief Wondrous Life of Oscar Wao, is a story of risk, love and Dominican-American history as told by young, nerdy Oscar growing up in New Jersey. 8. 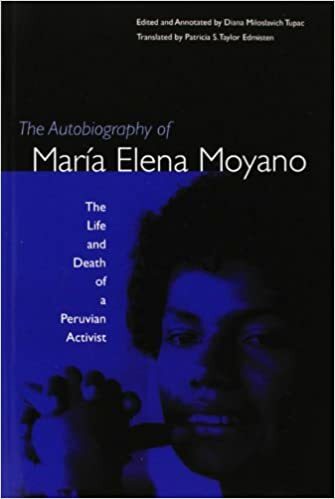 The Autobiography of María Elena Moyano: The Life and Death of a Peruvian Activist is the true story that leads readers through Moyano's life as a poor activist in Peru to her assassination at the hands of the Shining Path (Sendero Luminoso) guerrillas. 9. 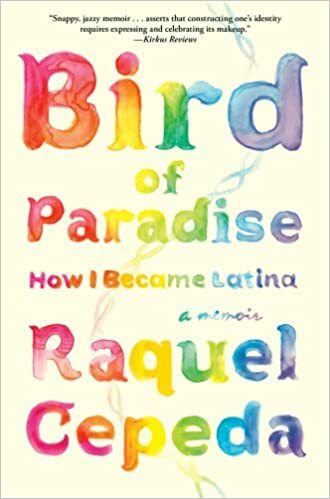 A search for ancestry and an exploration of what it means to be Latino in America today, Bird of Paradise: How I Became Latina is Raquel Cepeda's powerful narrative of journey, history, family and belonging. 10. 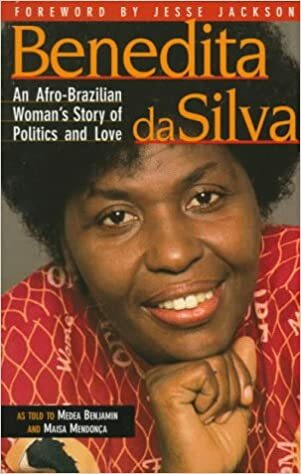 Benedita Da Silva: An Afro-Brazilian Woman's Story of Politics and Love is an intersectional story of women's rights, people of color, and class. Da Silva's advocacy, centered in Brazil, is an inspiring cause for economic and social human rights everywhere. 11. 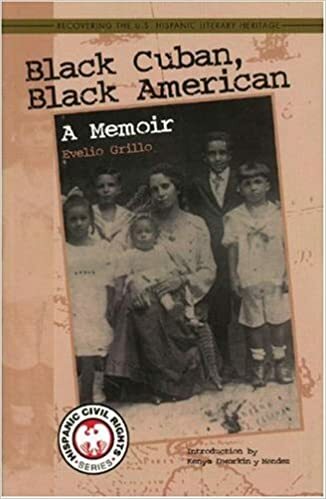 Black Cuban, Black American: A Memoir by Evelio Grillo is set in the early 20th century in what is now Tampa. The narrative explores an upbringing in the midst of complex racial and linguistic lines — whether one was an English or Spanish speaker, a "white" or "black" Cuban, a Cuban-American or born in the U.S. made a difference to how life was both lived and experienced. What's your favorite book that centers around afrolatin@ narratives? Let us know in the comments below!